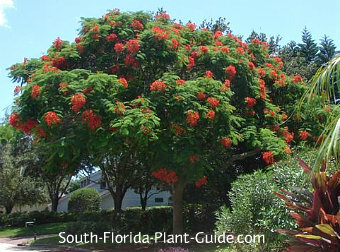 Majestic size and fabulous color make the royal poinciana tree a classic symbol of living in South Florida. 'Regia' means regal, royal or magnificent - all perfect descriptive terms for the poinciana. With its wide-reaching canopy, this tree is way too big for smaller properties and can overwhelm even a medium-sized yard. 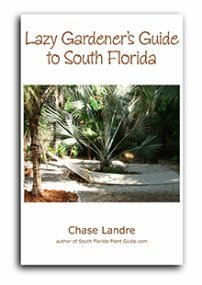 It's best planted in a large expanse of lawn with no garden bed beneath, since the poinciana's root system is superficial rather than deep. This means it will compete with (and win out over) nearby plants for water and nutrients. They are deciduous (though thankfully our winters are short), and produce seed pods which won't become a nuisance since seeds take years to germinate. 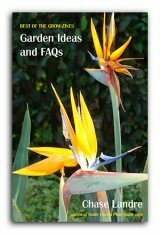 Plant in a well-drained area in full sun for ideal fullness and flowering. 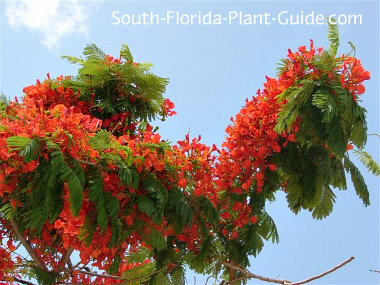 The showy poinciana flowers appear in late spring through mid-summer. Add top soil or organic peat moss to the hole when you plant. You may also want to add in composted cow manure for soil enrichment. No trimming is necessary unless you need to remove low hanging branches. 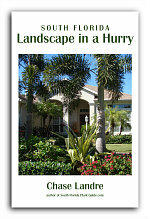 Come in at least 12 to 15 feet from drives and walks so buttressed roots don't eventually become a problem. If you plant several in a row, place them 12 to 15 feet (or more) apart. These trees will grow in a pot while they're young but much prefer getting established n the ground. 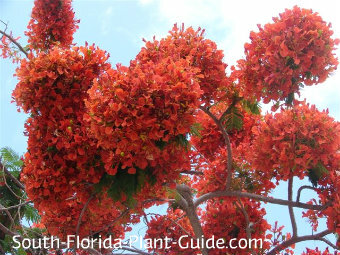 COMPANION PLANT SUGGESTIONS: Rather than planting beneath the tree, consider using shrubs and plants in the yard that will set off the royal poinciana's brilliant red flowers: croton, firecracker plant, hibiscus, Super King ixora, jatropha, thryallis and gold mound.